Fitness is a powerful template for fitness and gym websites. 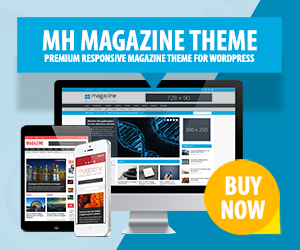 This fitness WordPress theme offers unlimited colors, one click demo import, Revolution Slider and many more features. To present well-organized timetables and schedules, you can use the built-in timetable feature to inform your members about current fitness courses. Staff and fitness or personal trainers can be displayed and filtered on a trainers page. Fitness WordPress theme is furthermore fully responsive, offers several custom widgets and is optimized for search engines.